Hawthorn, Victoria 3122 | City - South East - 15027. Business For Sale in Melbourne presented by Klemms.com.au. 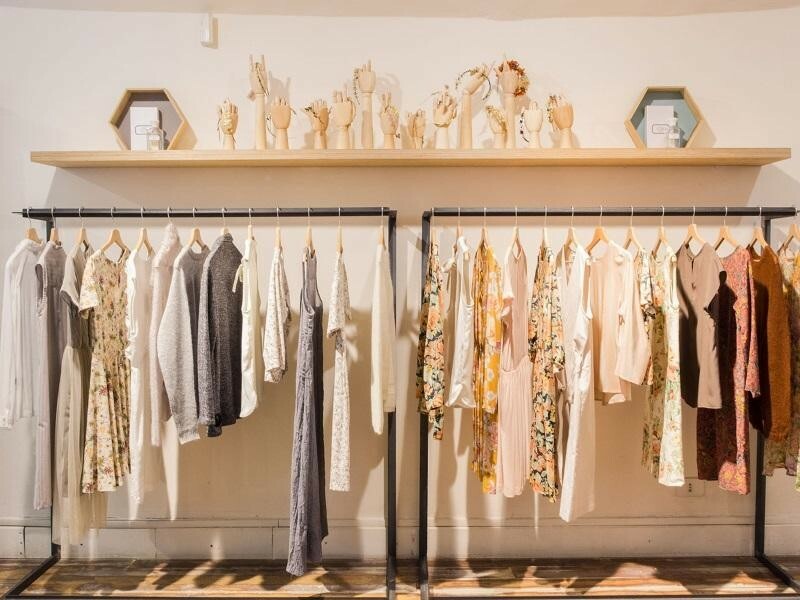 Retail clothing and accessories store, taking $7,000pw in a great location. 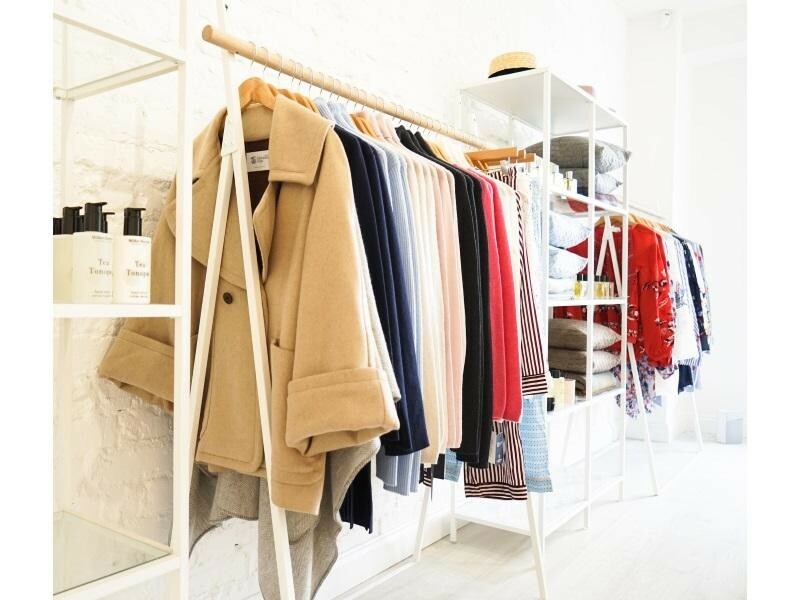 Retail clothing and accessories store, taking $7,000pw. Located in a beautiful art deco building in Hawthorn. This standalone shop offers a fantastic two-bedroom dwelling. 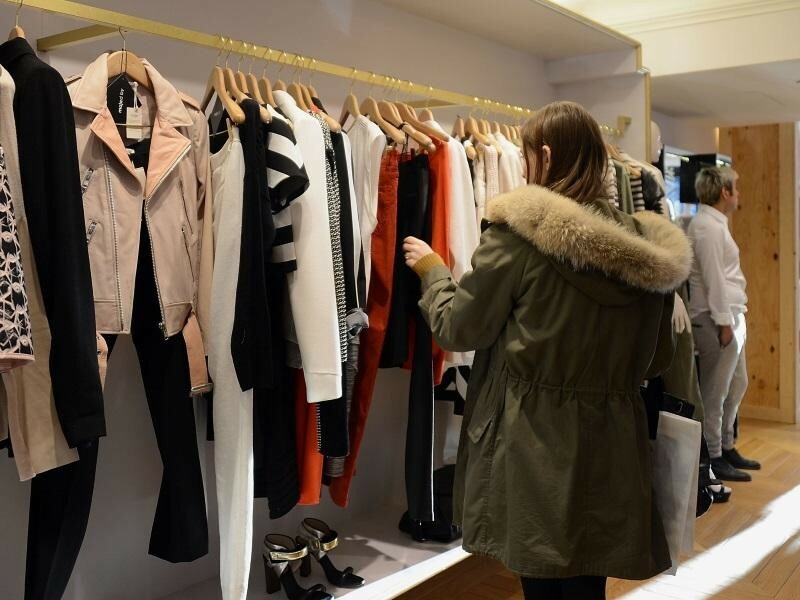 This superb clothing business also provides clothing alterations, with lots of stock included in the price. Operates 6 days, closed on Sundays. Huge potential to increase sales! Call Nick on 0411 428 161 or Kristy on 0421 136 415 now to find out more.